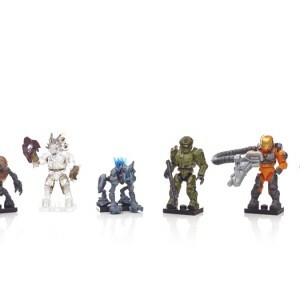 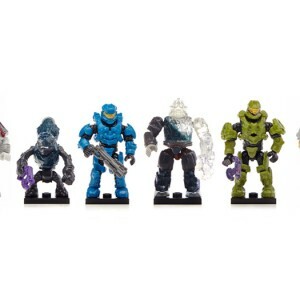 Spartan-117, known primarily by his rank, Master Chief, may be the last surviving Spartan II warrior and humanity’s last hope against the Covenant onslaught. 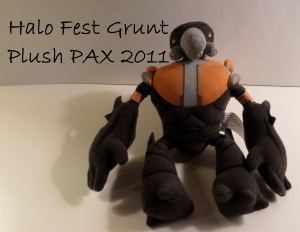 He is an elite breed of cybernetic soldier, standing seven feet tall and possessing incredible reflexes, speed and strength. 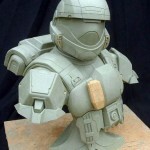 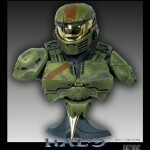 The Master Chief is protected by Mjolnir Mark VI assault armor, the very pinnacle of human military engineering. 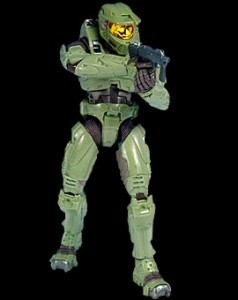 The Chief is equipped with a Battle Rifle and dual SMGs. 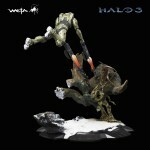 Also features 23 points of articulation.